I express my gratitude for the overwhelming response I received from you all on our blog posts for DurgaPuja lookbook. Your words mean a lot. 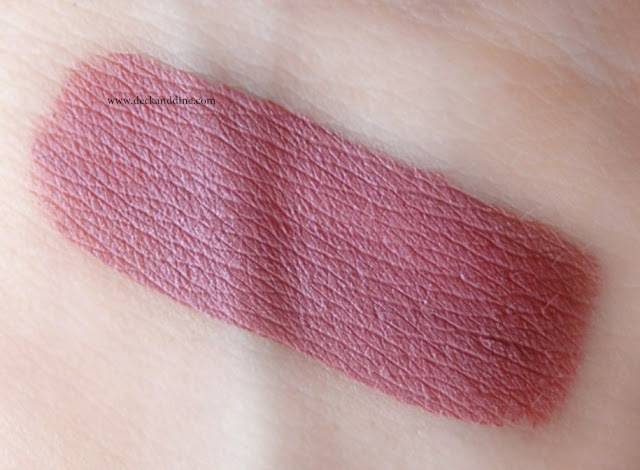 Coming back to today’s post, I am here with a review of a much raved shade from the house of Colorpop and it is DOPEY from their Ultra Satin range. “Heigh-ho, Heigh-ho, it's off to the club you go in this mauve with a purple undertone”, that is how Colorpop describes Dopey. Dopey is a beautiful mid-tone dusty mauve, and depending on your lip pigmentation it can pull pink or purple undertone. Like on me, it is a dusty pinkish purple kind of a color. Very versatile, you can wear it to your college, office with neutral eyes and can also rock it during night with dramatic eye makeup. 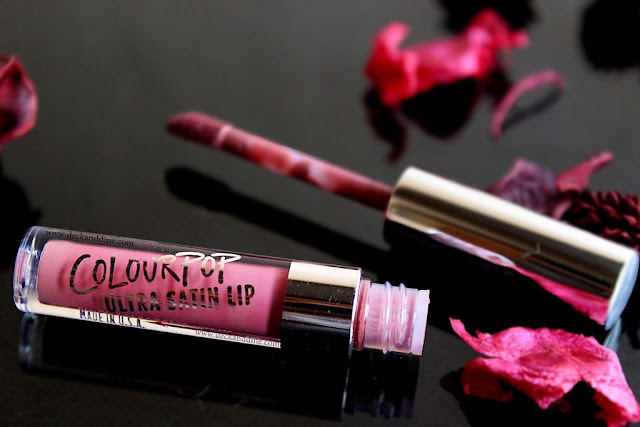 The texture is very soft, very creamy and glides on lips like magic. It takes around 1 minute to settle into the gorgeous and incredibly comfortable matte finish. 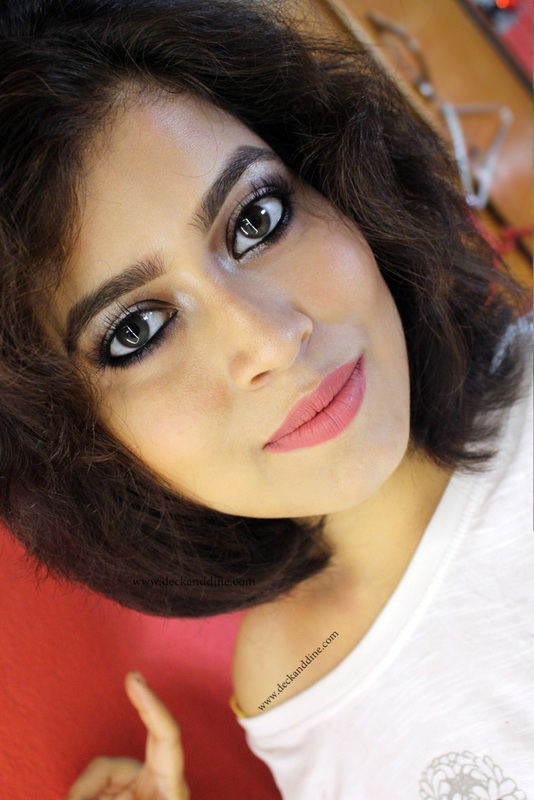 Coming from the Ultra Satin range, the matte formula is so polished and non-drying; it neither settles into fine lines nor does it accentuate dry patches. Beautiful shade, crazily pigmented, glides on and sets into a striking polished matte finish without leaving lips parched, stays super long and just $6. Colourpop Dopey is dope. The shade looks amazing on you and I'm sure a lot of skin tones. I'm getting this ASAP :) is it the mini kit version or full size?